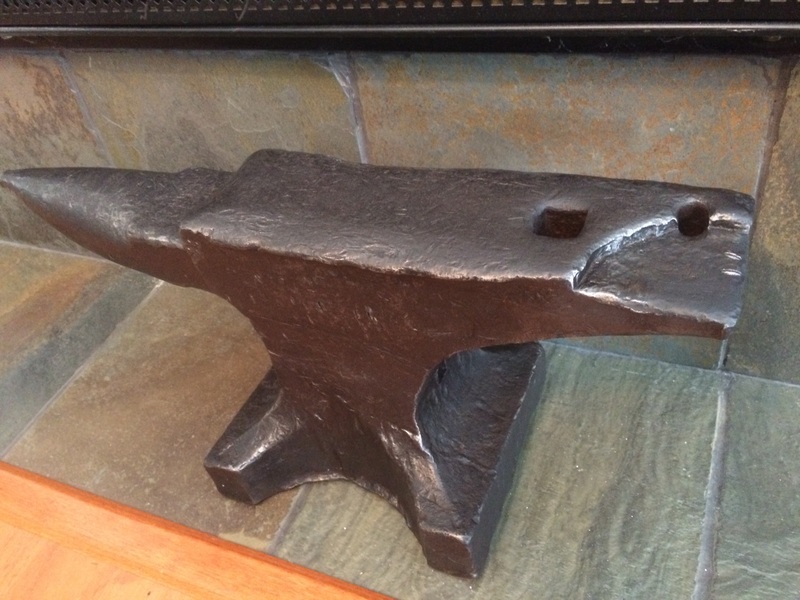 Tell me about my anvil. Markings are not readable. Supposed to be Civil War era. What about the intention on top back? Looks like a beaut, Jonah! Seen a lot of use. Quite the relic, there. That large missing piece in the heel of the anvil isn’t terribly uncommon, unfortunately just constant use (and sometimes, abuse) can knock off a piece of the hardened plate on the top of the anvil. Looks like you got it cleaned up real nice. If I had to wager a guess, I’d say a Peter Wright. Hard to tell an age on it, without any markings - at least for me, anyhow. Maybe someone else on the forum can help. Great price I’d say Gonna put it to use some perhaps? As soon as I can find a Cyprus stump I like, I’ll use the stump to mount it on and work it in my shop. I was told it came from George’s Blacksmith shop in Damascus Georgia, and had been used in an area blacksmith shop since the Civil War.